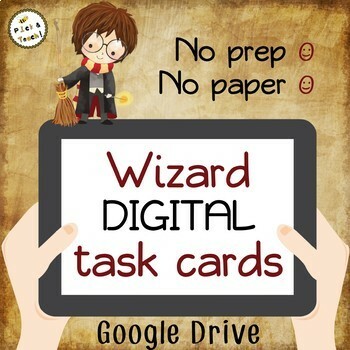 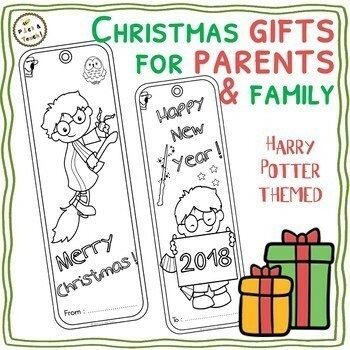 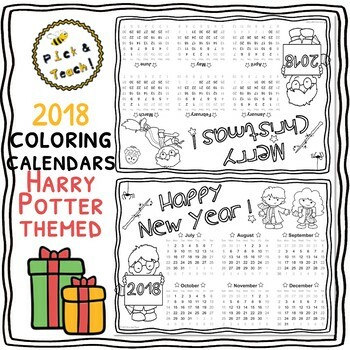 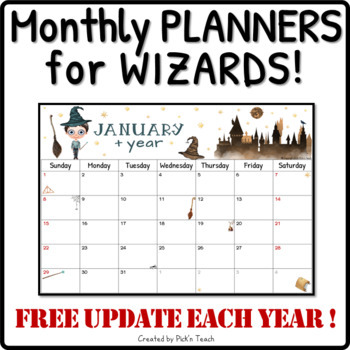 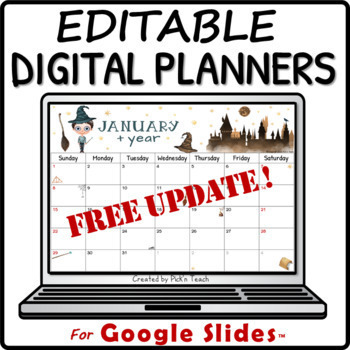 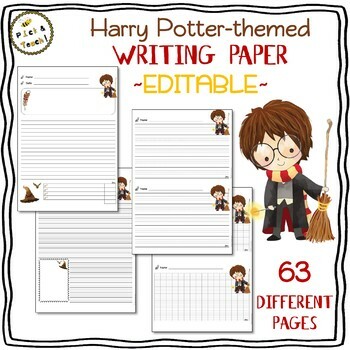 Harry Potter DIY - 2018 coloring calendars – Happy new year ! 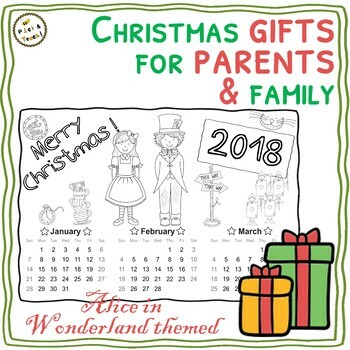 Alice in Wonderland DIY - 2018 coloring calendars – Christmas gifts ! 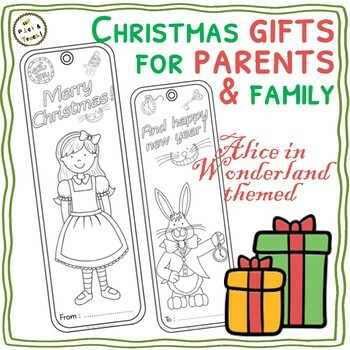 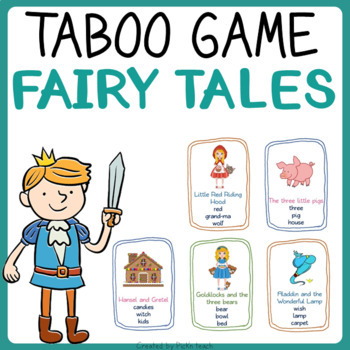 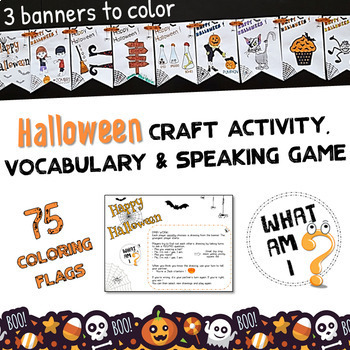 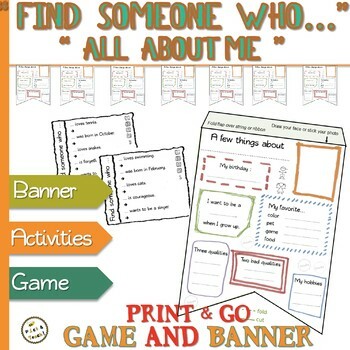 Alice in Wonderland DIY - Bookmarks for parents and family – Christmas gifts !